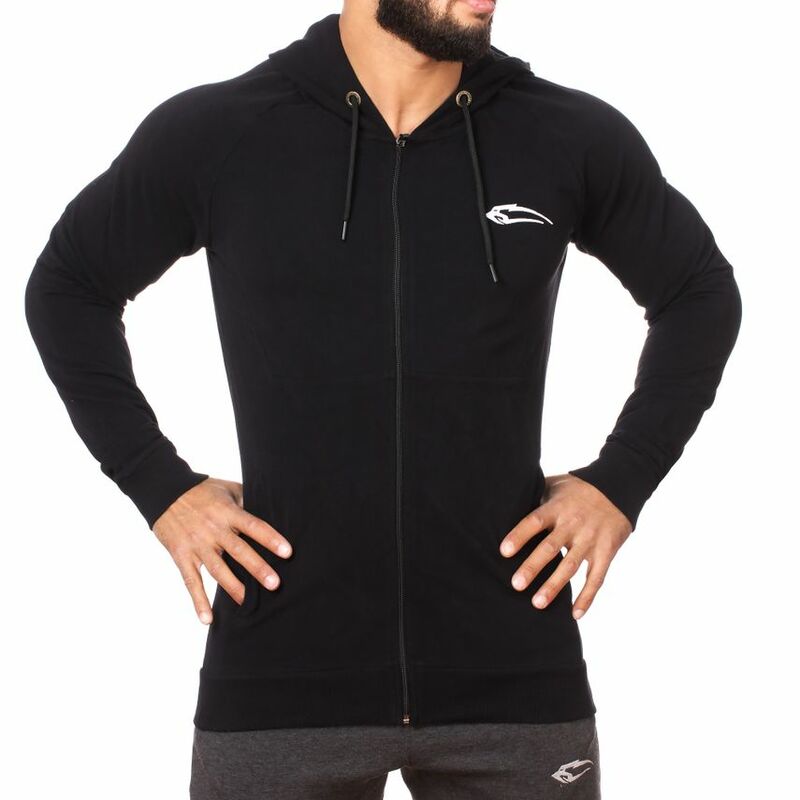 The Smilodox gentleman Zip Hoodie Heat is your perfect companion in sport as well as in your spare time. 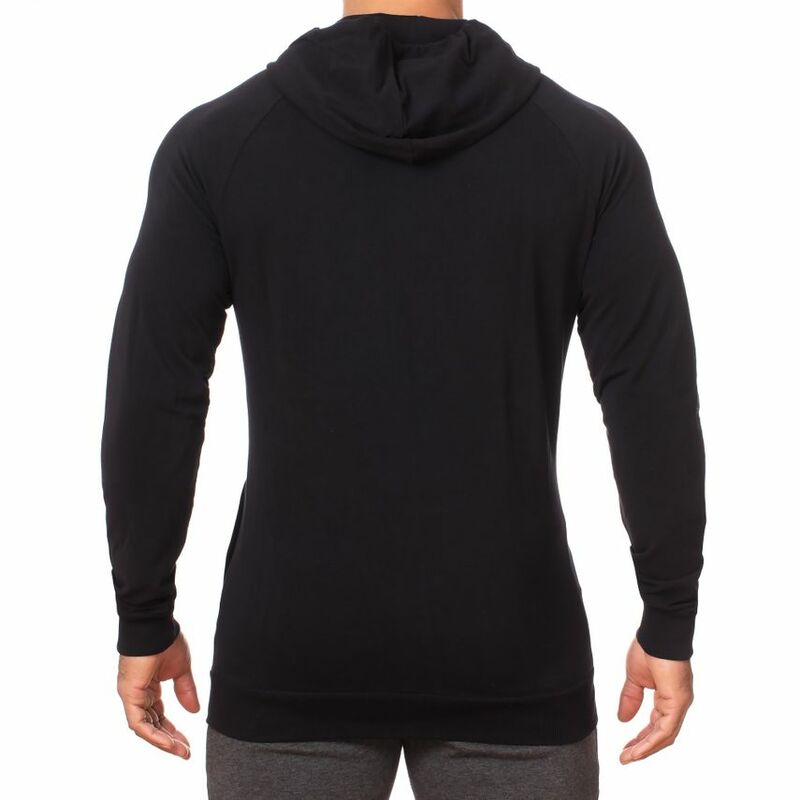 Elasticity and freedom of movement Zip Hoodie characterize this and provide for a high wearing comfort. 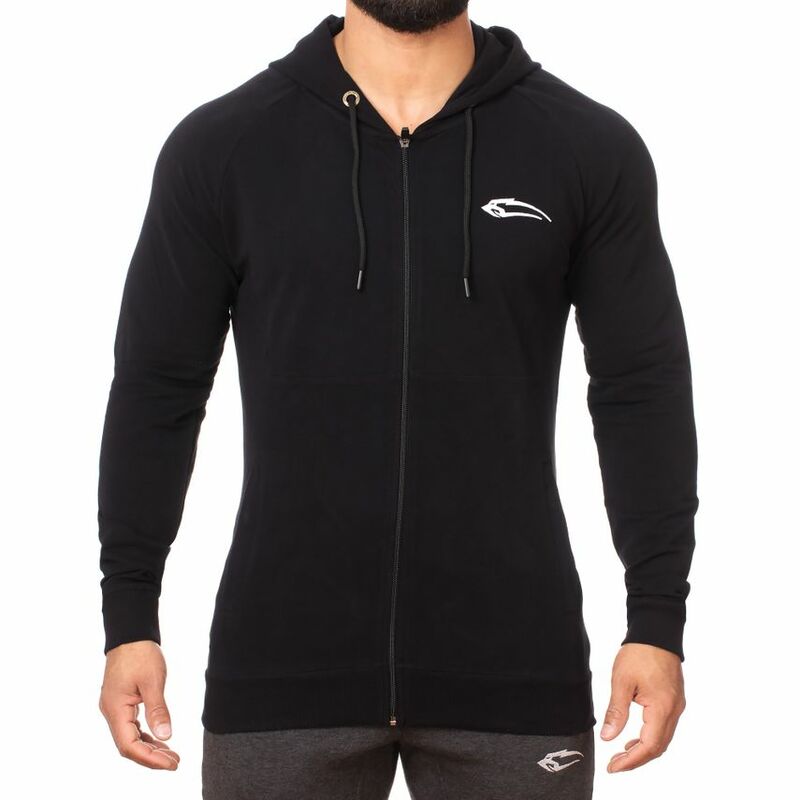 The Zip Hoodie Heat emphasizes through its cut your muscles and always ensures a sporty and casual look. The soft material adapts itself optimally to the body and is very high-quality and cleanly processed. Zip Hoodie Heat is your new favorite when you're warming up outdoors or indoors.